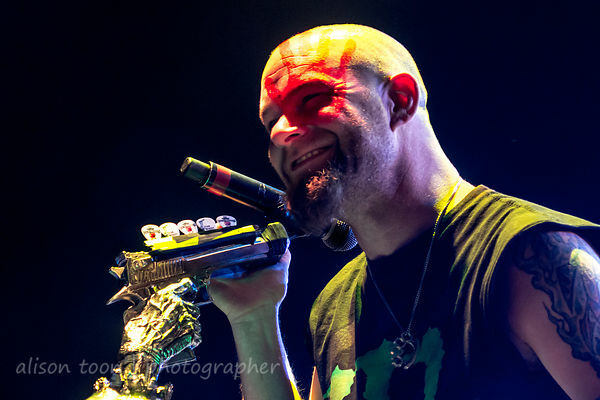 Toon's Tunes : My favourite shots of 2015: Prog, metal, reggae, and you, the crowd. Smiles and passion and... the music! 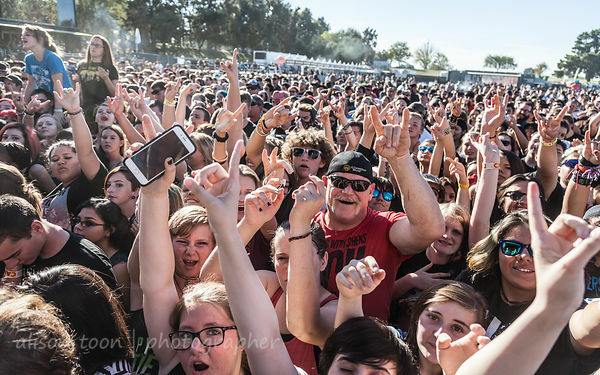 My favourite shots of 2015: Prog, metal, reggae, and you, the crowd. Smiles and passion and... the music! I've noticed that the shots that the photographer loves best, are not always those that the fans, or people in general, like the most. So I'm picking out a few of my favourites here, and why, and then you can click on the photo, go and look at the full galleries, and see if you agree or not. 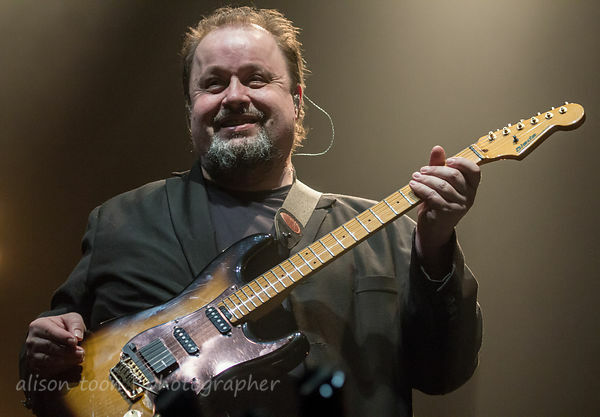 Steve Rothery of Marillion and of the Steve Rothery band, at the Port Zelande weekend, The Netherlands, March 2015. Happy picture; great reception from the fans. And Ghosts of Pripyat is a beautiful musical work... and this weekend in March was the first time many people heard the band live for the first time. By no means a perfect shot... but it's Mr Moody's cheeky smile. Not the hard man that everyone wants to see, and that's why it's in my list for 2015. 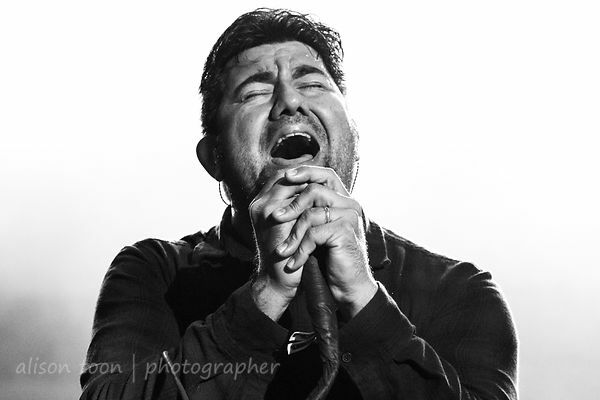 Deftones put on a huge performance at Aftershock festival in Elverta, near Sacramento... and this is my favourite shot of Chino Moreno, putting his all into the show for a massive hometown crowd. 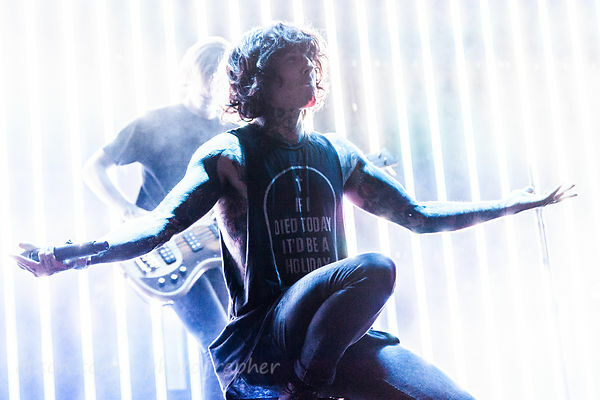 This one of Oliver Sykes... because I think BMTH were the hardest of all the shows I shot this year, backlit with strobes... and because I had wanted to photograph this band for so long... and because it seems to capture both the energy of Bring Me The Horizon, and the innocence that's somehow also inherent to Oliver's stage persona. 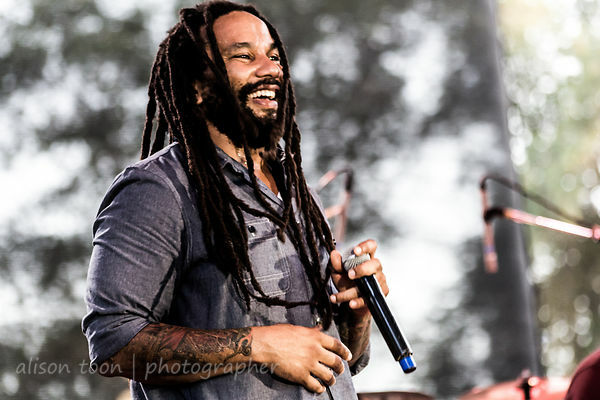 Ky-Mani Marley, his beautiful, shy smile, at the State Fair, and his song Keepers of the Light, which will now forever remind me of summer 2015. 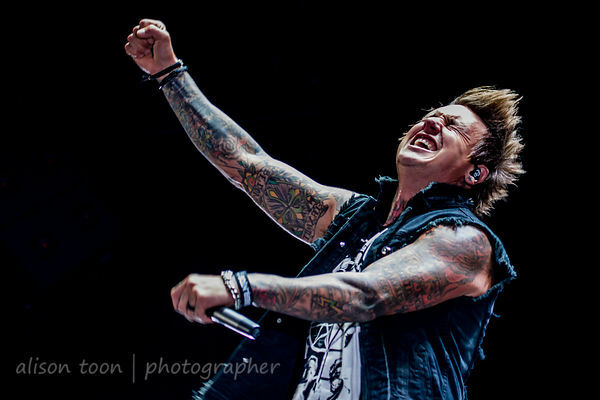 Yes, he was having that much fun: Jacoby Shaddix, and so many fans had travelled up from Sacramento to make the evening complete. And I can't end this without a favourite shot of the people who matter most: you guys, the audience, without whom the show won't happen, and without whose support the musicians cannot continue their work. And may 2016 bring many more! HAPPY NEW YEAR!! !